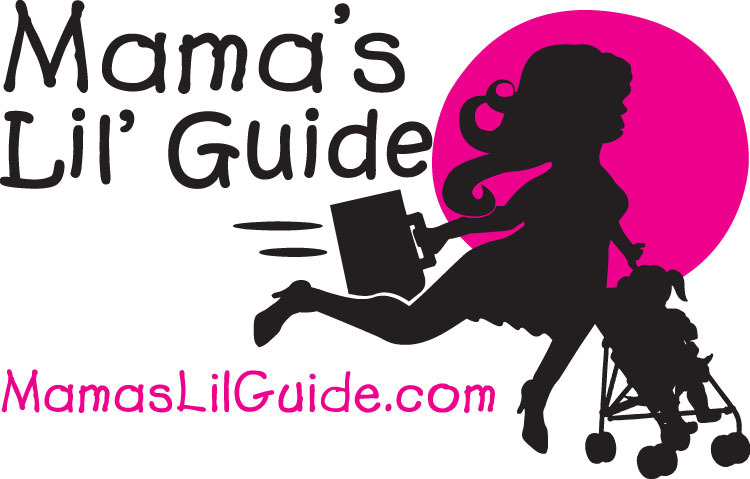 Mama’s Lil Guide is a one stop resource for busy moms in the Central Bucks/Montgomery County area. Offering Moms discount meal deals, coupons, Events in the area, articles, where to sign up for sports, resources all moms need, and local retailers that will help them in their busy lives. Kayak Anna and the Palindrome Creek is a splashing eco-adventure for readers ages 9 to 13. It’s a novel about a girl who cleans up the pollution of her neighborhood creek while learning about forgiveness, environmental activism and ravenous trolls. All profits from Kayak Anna are donated to Living Water International to provide safe, clean drinking water for children around the world. MetroKids | Metrokids.com | Check out the magazine and website! Curious Parents | CuriousParents.com | A great website for inspired parents in NJ, PA, and DE. 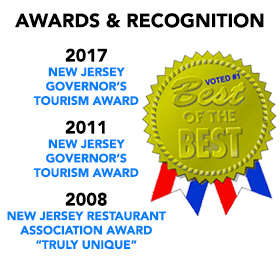 All About Rivers | AllAboutRivers.com | Delaware River Rafting Guide - Online rafting guide for the Delaware River. Includes photos, outfitters, and trip reviews. Download the NEW RIVER MAP! 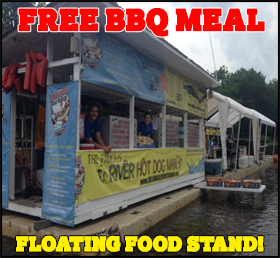 The Hot Dog Man Food Stand is a floating restaurant on the water! It's a unique experience ordering fresh BBQ in shallow water. Pull your tube up, grab a bite and then resume your river adventure. 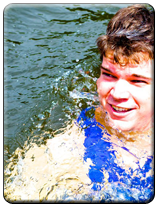 Delaware River Tubing is innovating the tubing / outdoor water sports industry with the Stay Together Strap. Invented in 2010 by us for safety, ease and efficiency. Perfect for groups because our two clip straps allow both tubers to clip and unclip. Imitation Stay Together Straps (single clip straps) and rope are not safe. Knots in rope get tighter under tension and when wet. Single clip straps don't allow either rider to disconnect in emergency. BEST OUTDOOR TUBING WATER ACTIVITY & ATTRACTON! FREE BBQ MEAL | Exclusively redeem halfway during the trip at "The Famous River Hot Dog Man." 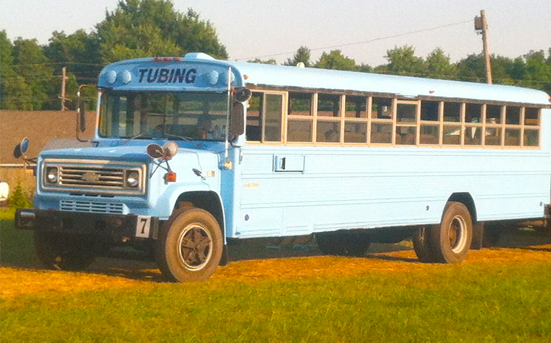 FREE SHUTTLE SERVICE | Shuttle bus rides to and from the river included with all tube, raft, kayak and canoe rentals. FREE PARKING | We are the only tubing, rafting, canoeing and kayaking outfitter that doesn't charge for parking! FREE RIVER ACCESS | The River Access Fee is now FREE and included with all rentals. FREE KEY CHECK | Don't lose your keys! We are the only outfitter that includes a FREE key check. FREE PADDLES | Included with every canoe, kayak and raft rental without extra add on fees. FREE LIFE JACKETS | Safety is our number one priority. Included with every tube, raft, canoe or kayak rental. ON SITE FACILITIES | Restrooms, Changing Rooms and Snacks! NO DEPOSITS REQUIRED | We don't require any deposits for any rental. 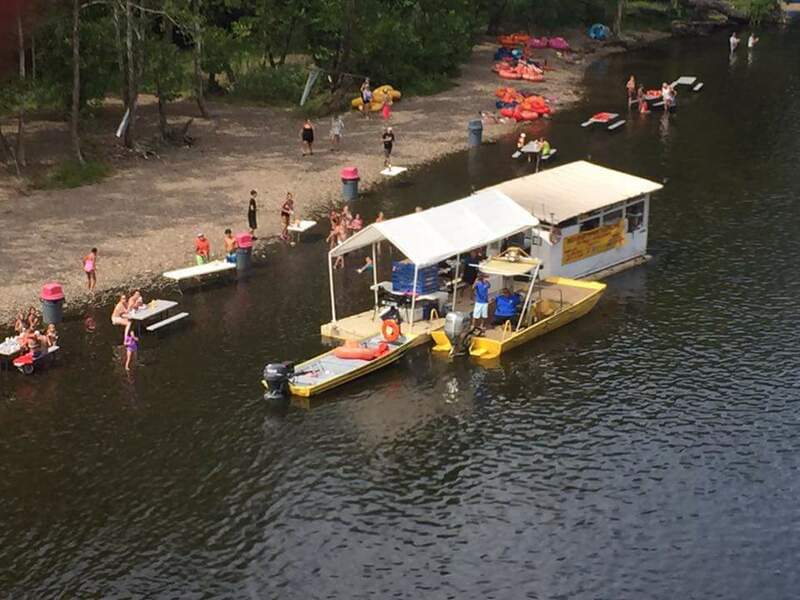 Our fun shuttle buses leave for the river every 10-15 minutes. They're pink or blue so you can't miss them! We offer free online website link exchanges. Family friendly websites can apply to do a link swap where we post your link on our website when you post our link on your website! Best of all, once the link exchange is complete, you get two free passes! Our blue shirts are hard to miss and our staff is extremely friendly and knowledgeable of the river. Don't hesitate because you have river professionals taking care of you. Did you know? 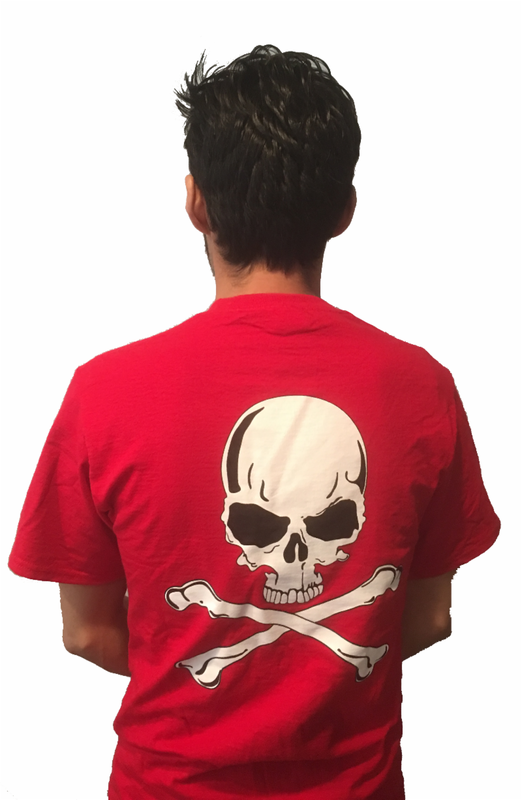 Buy a Delaware River Tubing Special Edition Pirate Skull T-Shirt and you will receive $5 OFF on weekdays and $2 OFF on weekends on general admission tickets for life! Ask us about this exclusive lifetime savings t-shirt when you visit! The temperature averages in the mid 70's to high 80's during the peak summer months. It's PERFECT for cooling off on a hot summer day. 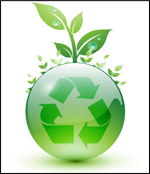 We don't allow alcohol or coolers because we want to protect the environment. 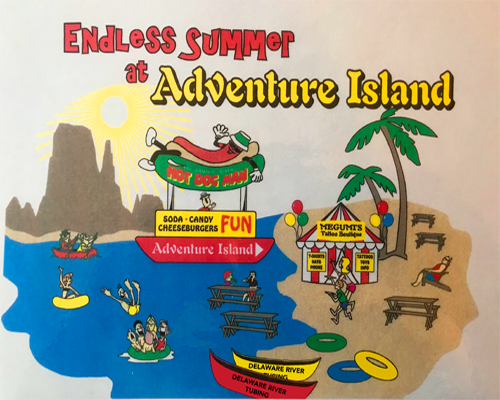 All food is provided at Adventure Island, where we collect any waste to properly dispose. Keeping the river clean will allow future generations to enjoy the river. We LOVE the Delaware River and want everyone to enjoy this beautiful treasure, so we must all work together to protect it. 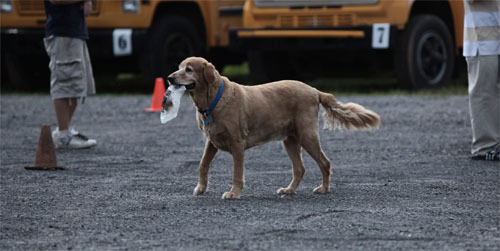 Please help us keep our river clean.